Can you imagine a celebration without a cake? Seems impossible right? Well that’s because cakes have slowly turned out as an inevitable part of celebrations. 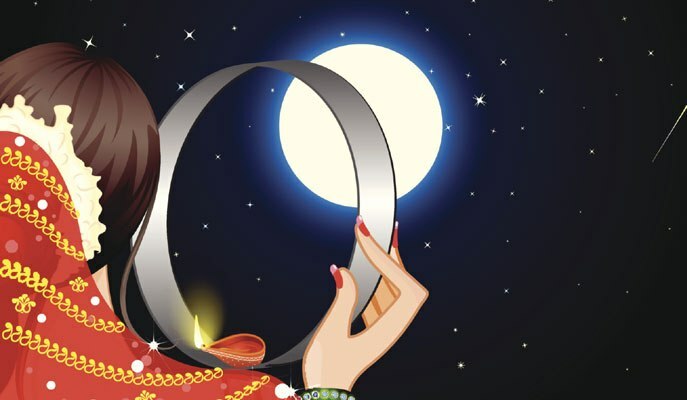 It is the center of attraction of a celebratory moment. So, when choosing a cake why to go for usual cakes that won’t make a difference? This time, opt for some unique and trending cakes that will give a truly delightful relishing moment to your loved ones too. 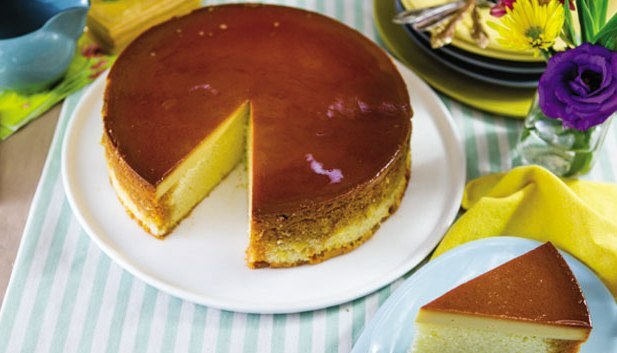 The replacement of cream with ice cream brings a heavenly selection of cake to relish. 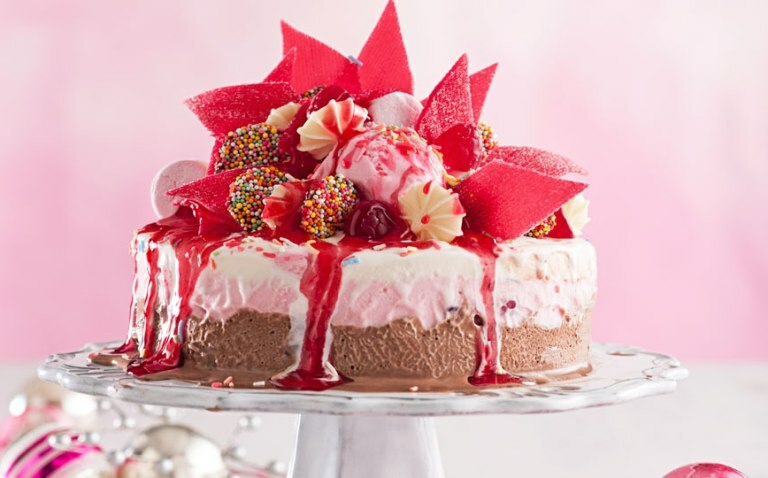 And, this is the Ice Cream Cake we are talking about. No wonder, you fall in love with this cake with its single bite. In fact, it’s very easy to make at home as you need different ice cream flavors and cake bread. Toppings can be anything you feel to decorate the cake with. It’s a very popular and a very unusual cake that gives you the goodness of cheese amalgamated with usual taste of a cake. 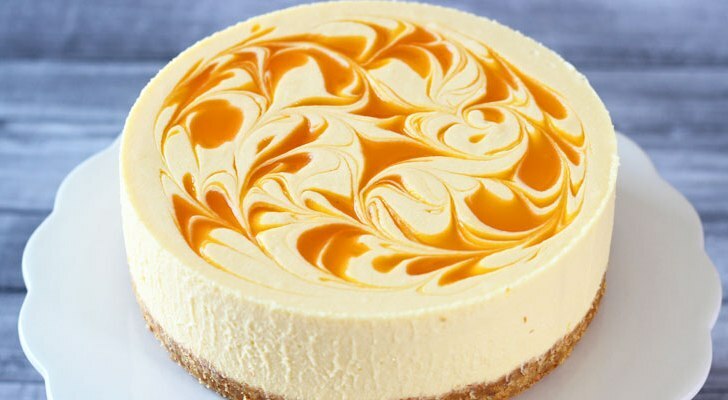 The little salty feel in the mouth and the smooth texture of this cake is enough to make you go madly in love with this delicious cheese cake. 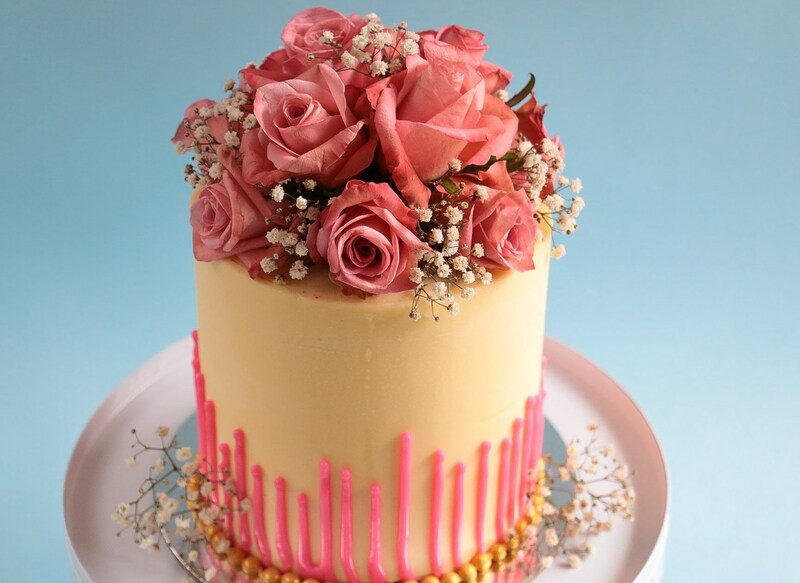 Beauty of flowers when touch a yummy creamy cake then it definitely turns out to be an amazingly beautiful cake. These days the use of usual as well as edible flowers is done in the creation of designer floral cakes. As wedding cakes, these are much preferred choice of everyone. 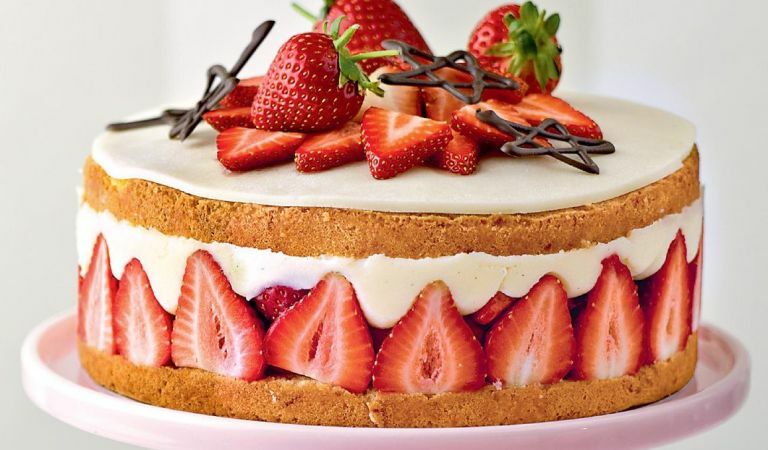 The sweetness of fruits doubles the deliciousness of a cake when it gets mixed with cream. Fresh fruit cake can be two types. One can be a usual cake with fresh fruit topping and the other one can be a cake baked and designed with use of fresh fruit pieces everywhere. No wonder these are true sweet delight that comes with the goodness of fresh fruits. Another wonderful and unique cake option is this. Cakes made of cupcakes are very unique and loved by all. It is created using cupcakes (https://www.giftalove.com/cup-cakes) and arranged in a particular shape to resemble a cake of any specific design. 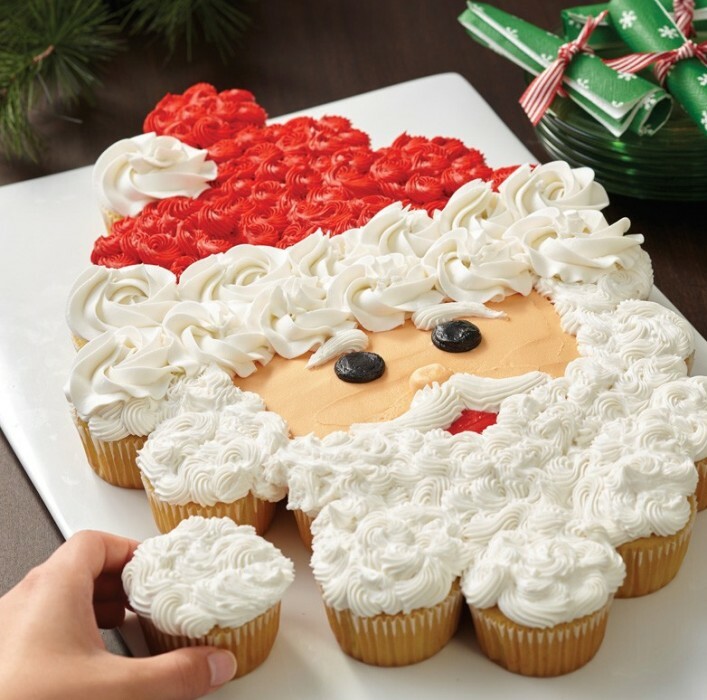 Also, these are very easy to serve as you simply need to pick a cupcake and serve someone to relish without getting into the hassles of cutting a cake and serving it to all. The delightfulness of custard when mixed with cake, it definitely turns out to be a very delicious cake to relish again and again. Custard cakes are very soft and it’s utterly sweetness is perfect to melt heart of people relishing during any special moment. Crunchy… sweet… and delicious are Cookie Cakes! 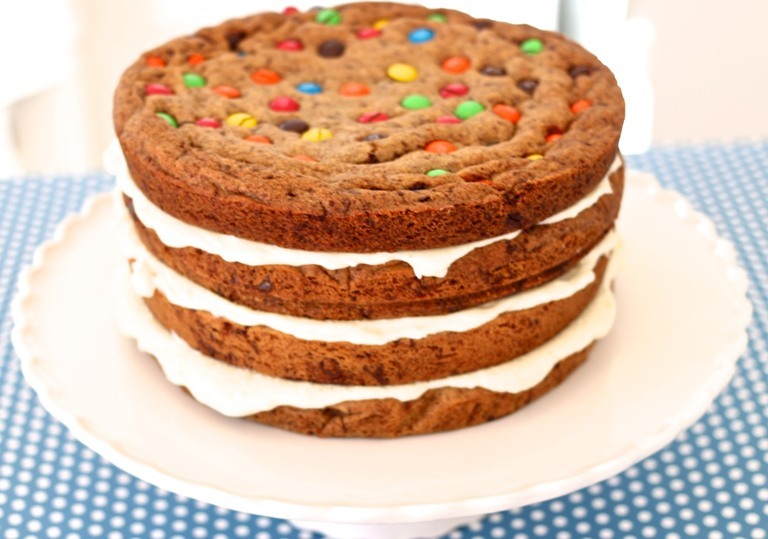 If bored with usual cakes then give a twist to your cake cravings with cookie cakes. Despite using usual cake bread, large size cookies are used and layered with cream of any specific flavour. The topping can be designs anyway as per preference. Also, the other variant of cookie cakes that are baked and also designed with cookie crumbs, tastes delicious! The yumminess of caramel toffee when comes in with a cake, how can one resist to have more? 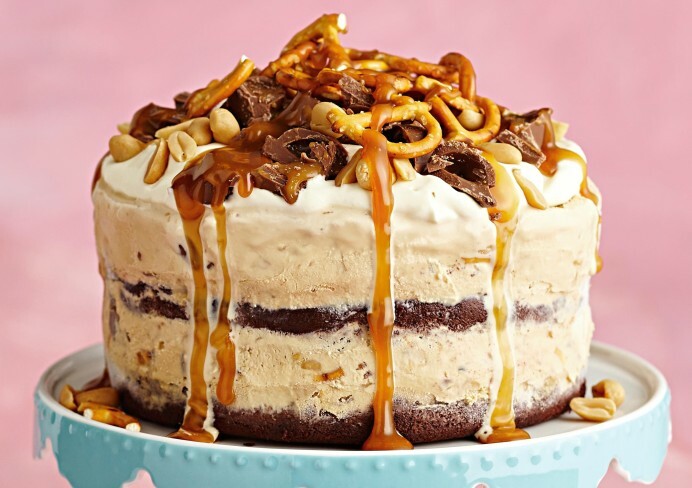 So someone in love with caramel toffees would definitely love a caramel cake as birthday cake surprise. It will be loved by everyone because of its unique cake flavour that will take anyone to the childhood memories of enjoying caramel toffees. Twist of newness and uniqueness in the cake recipe doubles the excitement of relishing. It doesn’t matter if the day is special one or not, you need no excuse to enjoy a delicious cake. All that you need is the craving for this sweet delight and fondness of experimenting cake with something that can double its deliciousness. 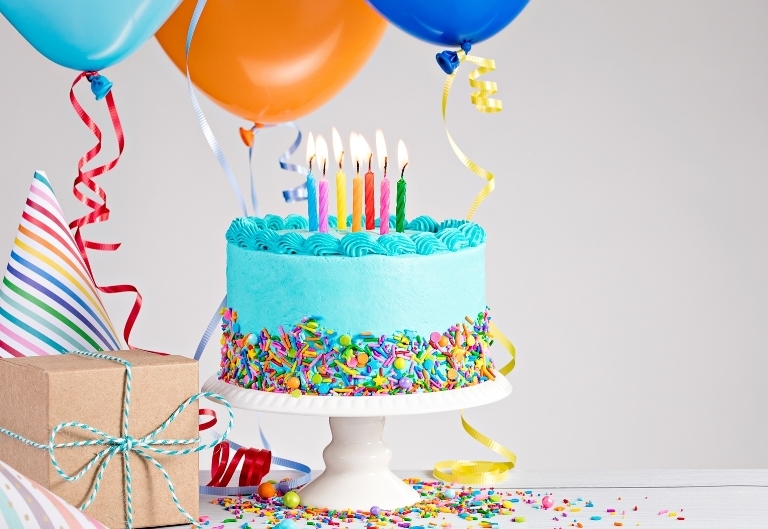 Find awesome Birthday cakes, anniversary cakes and more at GiftaLove.com to shop online.